Many people know who Stephen Hawking is today, he is a theoretical physicist, a cosmologist, and an author. This British genius is responsible for a large number of theorems and even has a type of radiation named after him, the radiation emitted by a black hole. 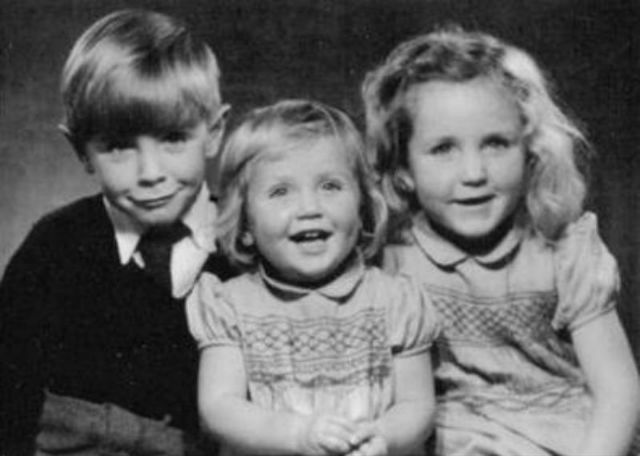 What many people don’t know about Stephen Hawking though is his childhood. What led up to Stephen Hawking being the genius he is today? 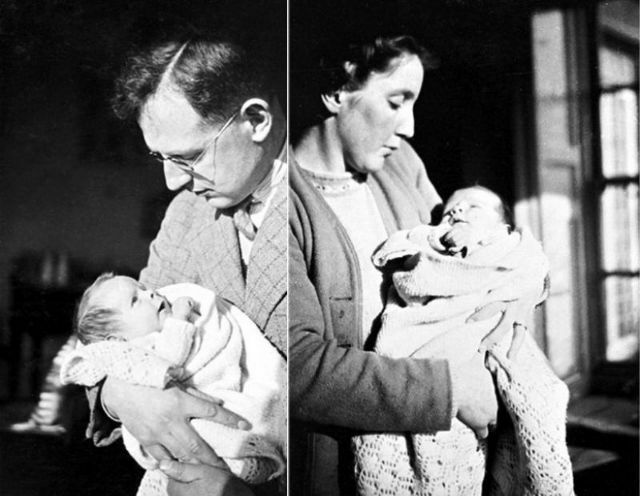 Stephen Hawking was born on the 8th of January 1942 to his parents, Frank and Isabel Hawking. 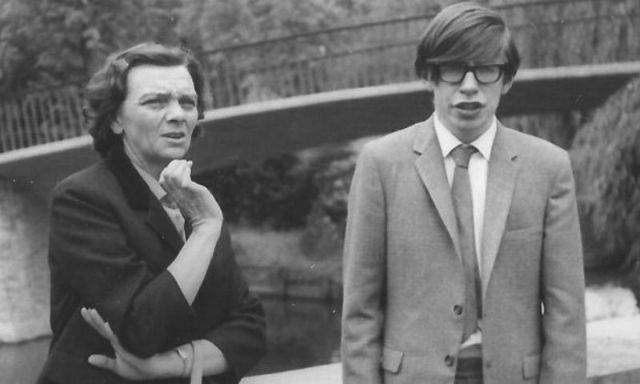 Both of Hawking’s parents had college degrees which was rare back then and is still not too common today. His parents believed in being educated and managed to just scrape enough money to get through university. In 1950 the Hawking family moved to St Albans, Hertfordshire, England for his father’s medical work and the family was known as being highly intelligent yet a tad eccentric. Many different geniuses throughout the years though have been known as eccentric of some kind. With four kids, the family’s money was a little bit stretched and they traveled in a converted taxi. 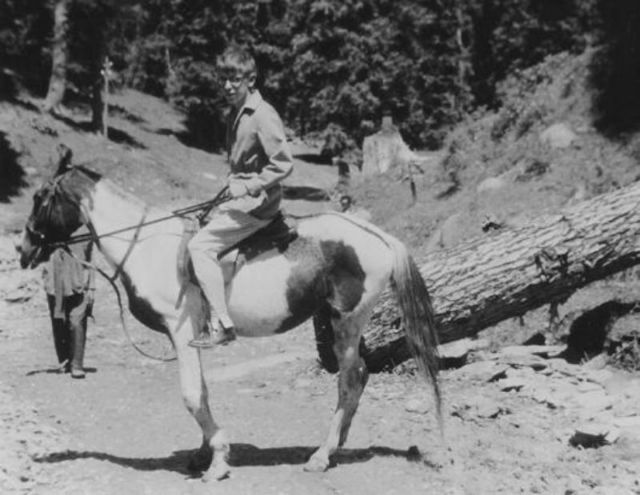 His father was often absent on trips around the world. 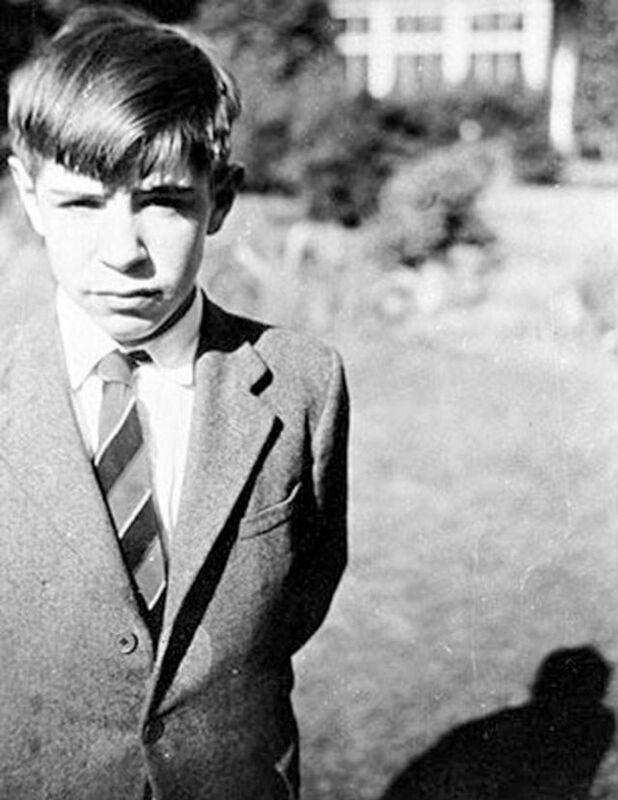 Hawking’s first primary school practiced progressive methods and he didn’t learn to read in school. For a while he was moved to a high school for girls that allowed younger boys in some of their classes. Without the ability to make friends with boys this may have impacted him as a child but his family sent him to St Albans with a collection of kids that he became close friends with. These kids would do all of the regular childhood activities such as playing board games and building model airplanes and boats. They also built fireworks and discussed complex matters such as Christianity and extrasensory perception. People at school referred to Hawking as Einstein because he was able to work with teachers to build things like computers from basic parts but his grades were not as high as they should have been with an intelligence level that high. As time went on though he began to show more and more academic prowess towards matters of science. Despite these setbacks though he was committed to learning and when his father wanted him to go to University College, Oxford, where his dad learned he set out for a scholarship despite being told to wait. With his knowledge of science he was able to receive a scholarship and started school in March of 1959. The story of Stephen Hawking’s early life is quite motivational and can be used to inspire kids and young adults around the world. Maybe even more inspiring is Hawking’s battle with Lou Gehrig’s disease that has left him in a wheel chair. When diagnosed in 1963 Hawking was only given two years to live. He lived many years later, lecturing, writing and being viewed as one of the most intelligent man that the world has ever seen, not a man with a disease. He died at the age of 76 at his home in Cambridge on March 14, 2018. His life is truly remarkable. Stephen Hawking was born Jan. 8, 1942 to Frank and Isobel Hawking. 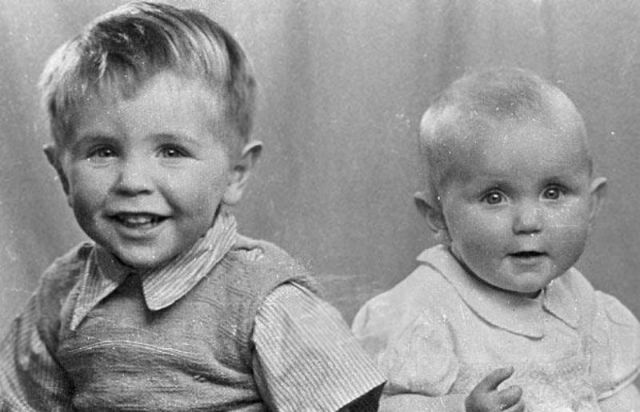 Stephen Hawking (left) as a young child, with his sister Mary. 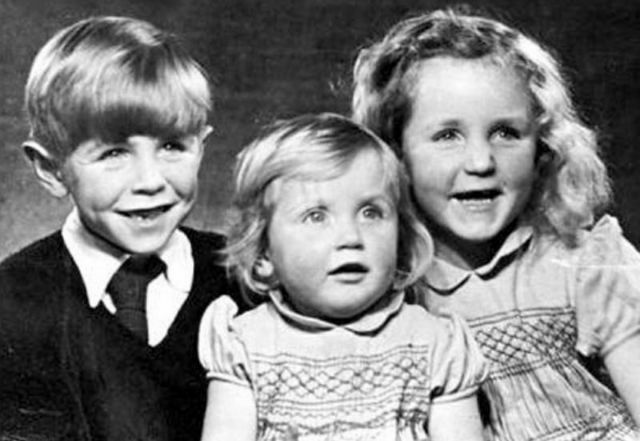 Hawking and his two sisters, Philippa and Mary. 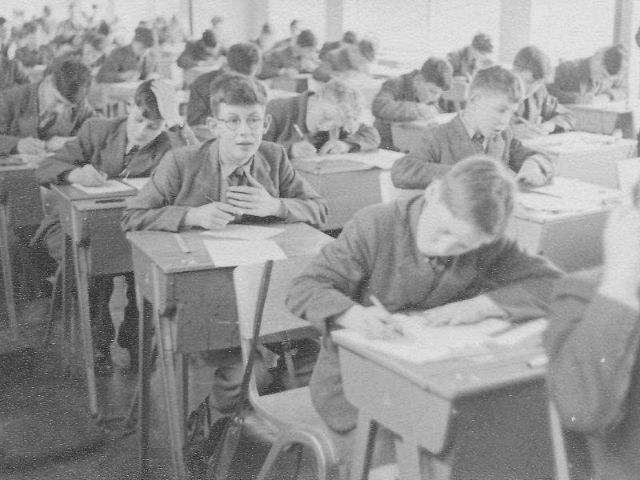 Stephen Hawking (mouth open) is pictured to the right of the boy with glasses at St Albans School. 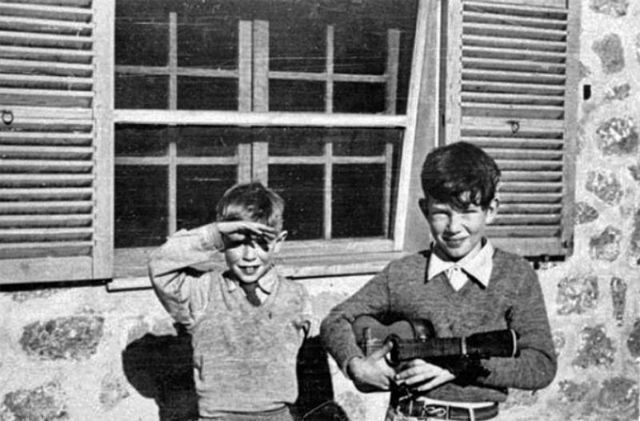 Stephen Hawking (left) and William Graves in Cannelun, Robert Graves’ house in Deià, in 1951. 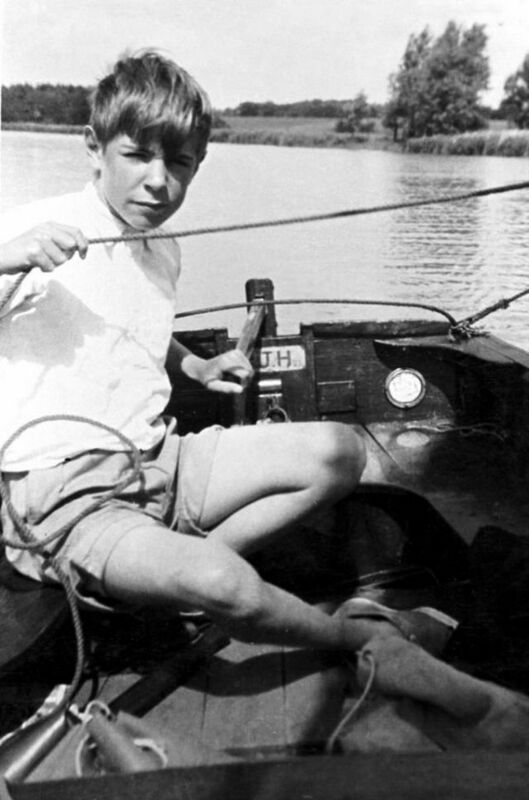 A young Stephen Hawking fishing on a boat. Stephen Hawking aged 12 in the garden of his St Alban's home. 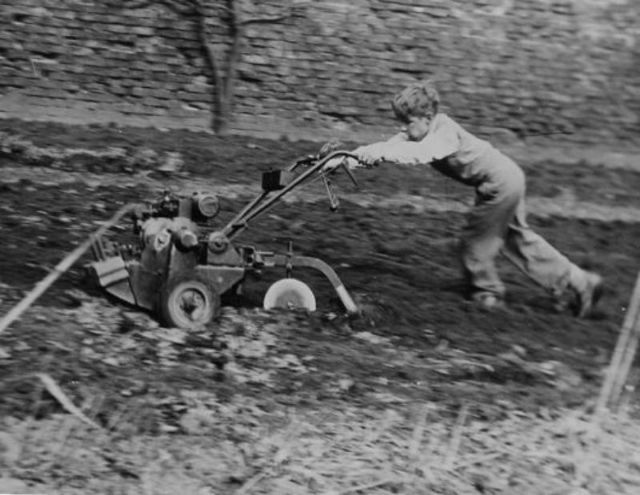 Hawking plows a field as a boy. 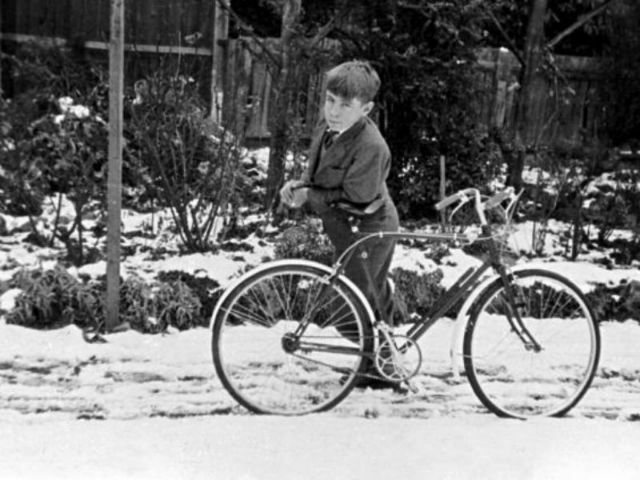 Stephen Hawking in his garden in St Albans aged 12 with his bicycle (Rex). 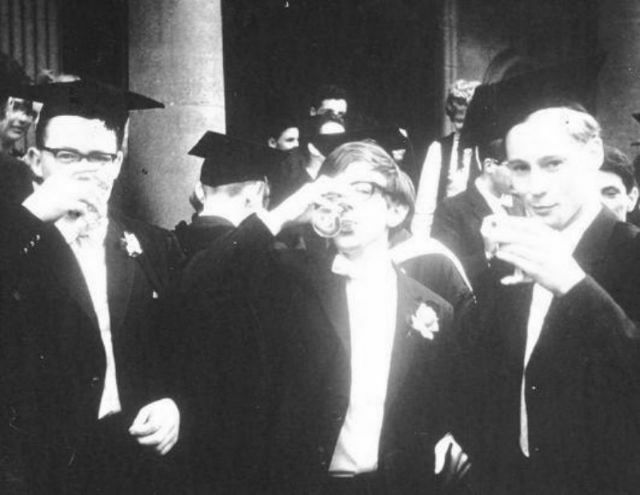 Young Stephen Hawking at Oxford in 1963. 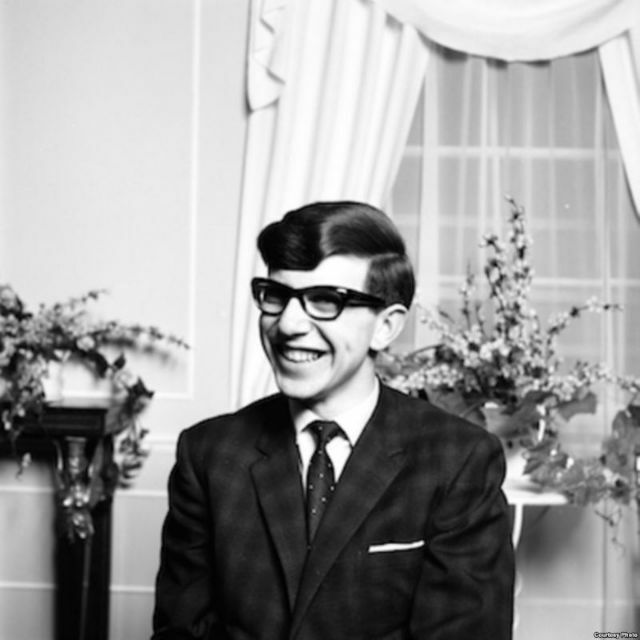 Stephen Hawking attended the University of Oxford, where he studied physics and chemistry. 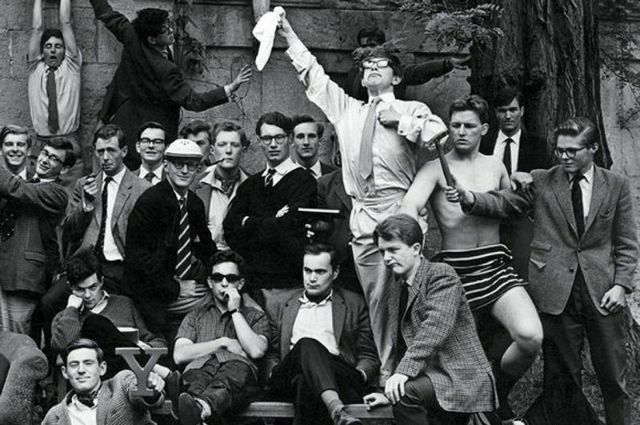 Young Stephen Hawking (holding the handkerchief) with Oxford Boat Club, early 1960s. 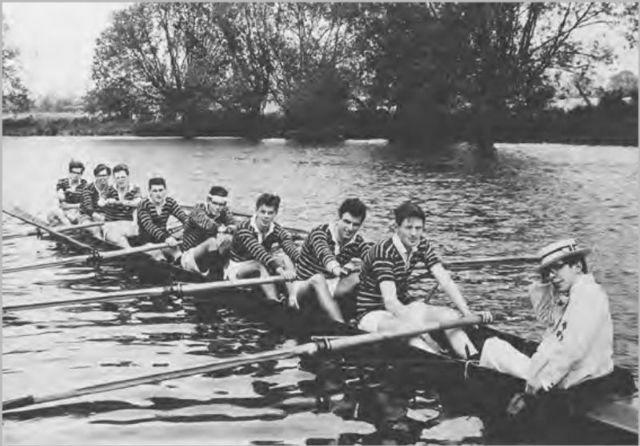 Stephen Hawking (right) coxing the University College Men's 2nd VIII in 1964. Graduation party of Stephen Hawking. 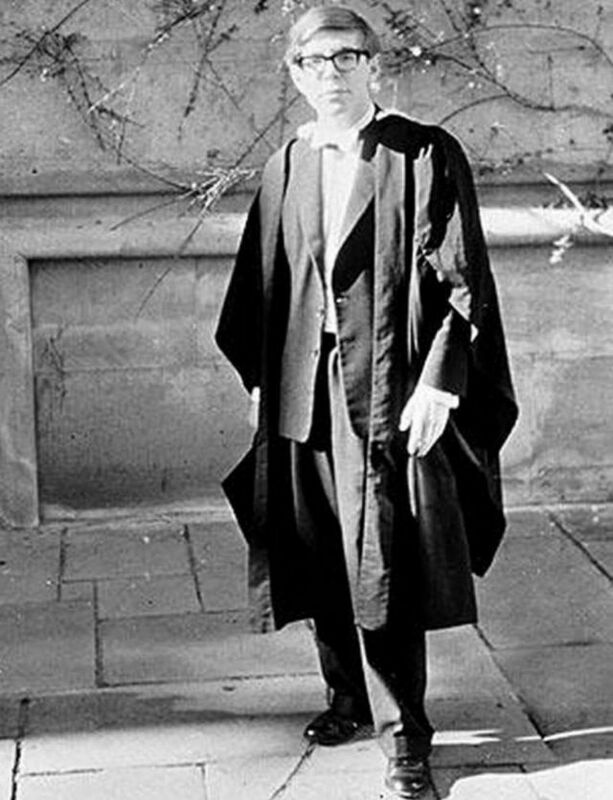 Stephen Hawking at his Oxford graduation in 1962. 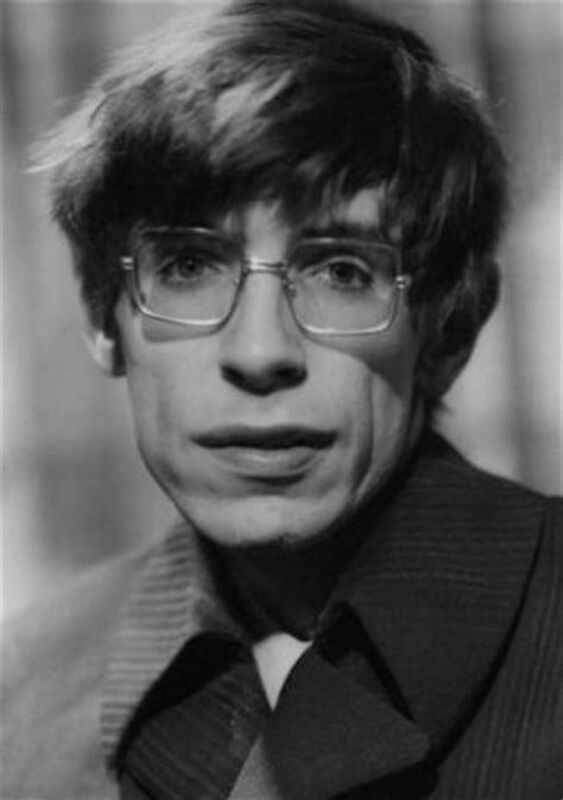 After gaining his Ph.D. from Cambridge, Hawking became first a research fellow and later a professorial fellow at Gonville and Caius College.